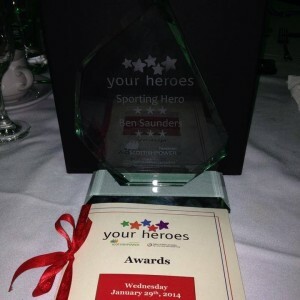 Head Coach Ben Saunders continues his amazing start to 2014 by picking up a ‘Sporting Hero’ Award at the recent ‘YOUR HEROES’ Award Ceremony , hosted by Trinity Mirror Group and sponsored by Scotish Power on 29th January at the Ramada Hotel in Southport. 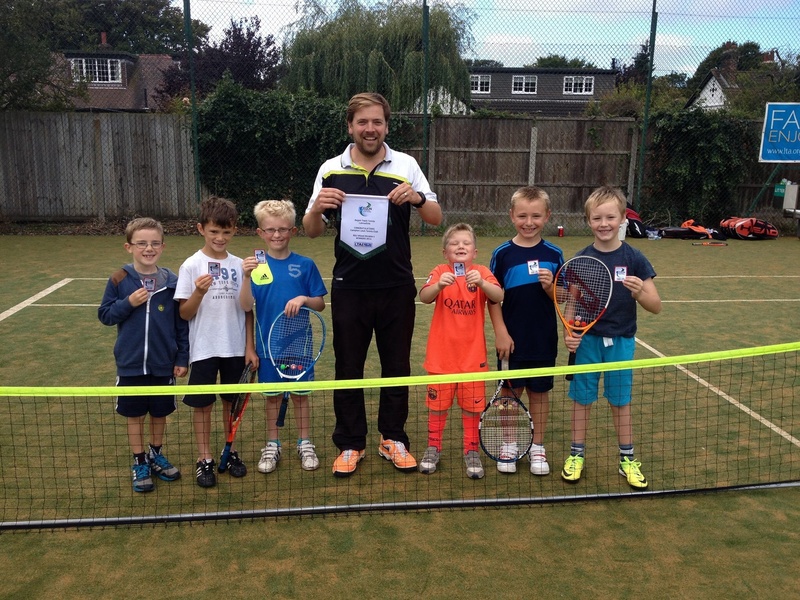 Ben was given this award for his community work in the area, teaching 1000s of local children tennis over the years and recently helping to launch the very successful ‘Tennis For Free’ programme in Victoria Park, Crosby. Ben said ” At first I thought someone was pulling my leg when I first got the email! I had to email them back to ask if it was real and what I’d done! It’s a real honour to be included in these awards but very humbling when sat in a room of real life heroes. It made me feel very small, especially when Anne Williams’ family accepted a ‘Hero of Heroes’ Award for Anne’s fight for justice for her Hillsborough Campaign.